Under Garcetti’s leadership, the city has reinvested in the people who make it great. 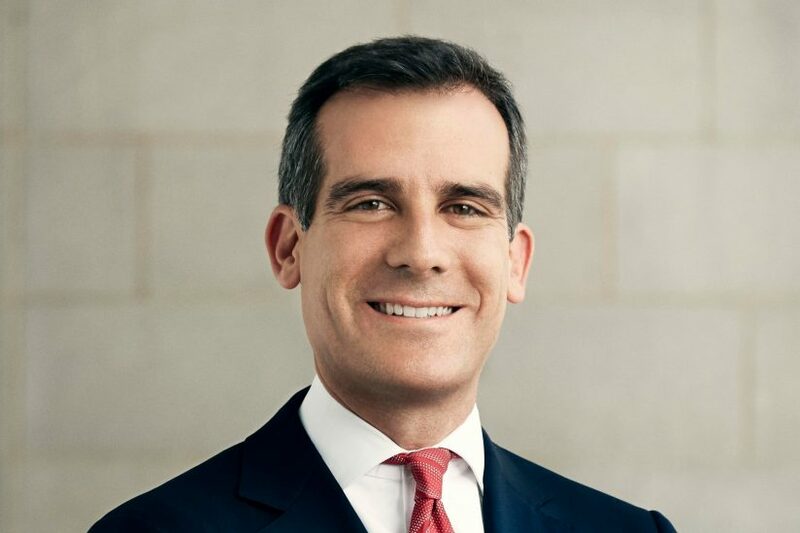 Los Angeles Mayor Eric Garcetti will deliver the 2019 baccalaureate ceremony keynote for USC degree candidates and families. The nondenominational interfaith celebration will be held at 5 p.m. May 9 at Bovard Auditorium. The baccalaureate dinner will follow at 6:30 p.m. on Pardee Way. A fourth-generation Angeleno, Garcetti is the son of public servants and the descendent of immigrants from Mexico and Eastern Europe. To improve college access, Garcetti launched the L.A. College Promise, an ambitious program serving more than 9,000 students. Many of those students are the first in their families to pursue higher education. Garcetti is confronting homelessness with an unprecedented regional alliance committed to creating housing and shelter for those living on the streets. Under Garcetti’s leadership, unemployment has been halved and Los Angeles raised the minimum wage to $15 an hour. Garcetti also successfully led the bid to bring the 2028 Summer Olympic and Paralympic Games to Los Angeles. 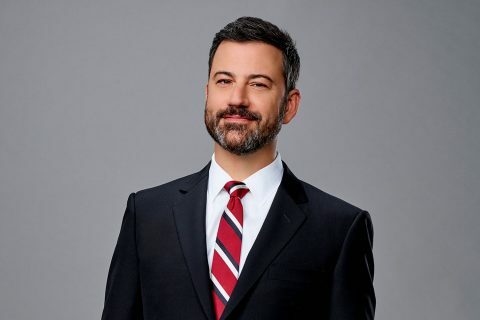 Garcetti was named Person of the Year by the Los Angeles chapter of the NAACP in 2014 and received the John F. Kennedy New Frontier Award in 2006. U.S. Rep. Karen Bass will deliver the commencement address on May 10. 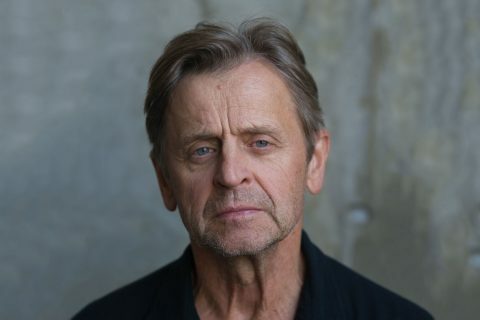 More than 18,700 degrees will be conferred during USC’s commencement this year, either at the main ceremony in Alumni Park or at one of the satellite ceremonies across the University Park and Health Sciences campuses. 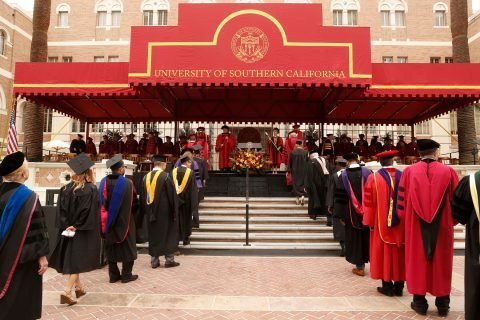 Degree candidates, Half Century Trojans, faculty and distinguished guests will form a processional leaving Bovard Auditorium at 8:30 a.m. USC interim President Wanda M. Austin will preside over the main ceremony at 9 a.m. in Alumni Park.